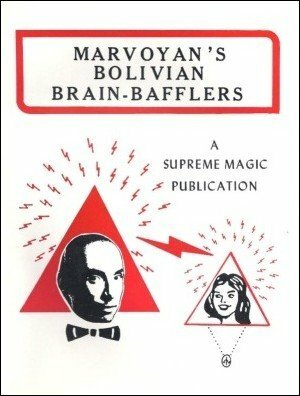 Particularly noteworthy is Marvoyan's headline prediction which is fully explained in this ebook. Hypnotic Geometry! Spectators think they signed a square, but instead find it was the circle. Great for business card magic. 1st edition 1984, 36 pages.